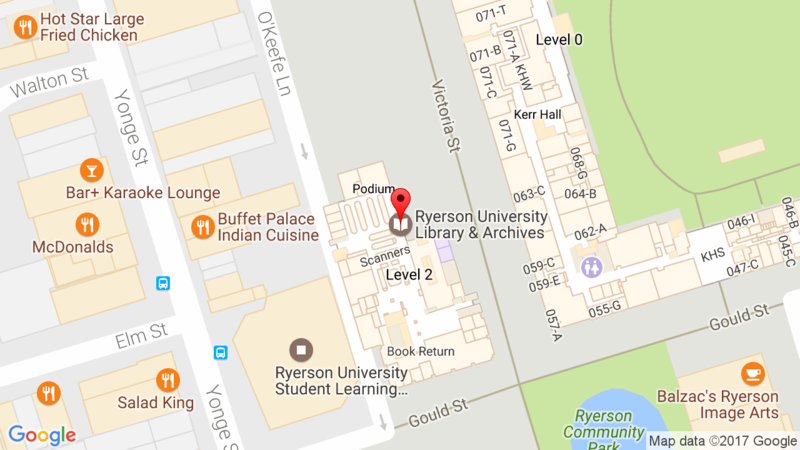 To support Ryerson Sustainability initiatives, double-sided printing is now the default setting on all black and white self-serve laser printers in the Library. If you want to switch to single-sided printing, you will need to make this change in the program (Word, Adobe, etc.) that you are using on your computer. Computing and Communication Services has a tutorial web page which shows you how to switch to single-sided printing in the most frequently used software packages available on the Library and CCS Lab computers. The cost for double-sided printing is still 10 cents per printed side. Watch for a price drop this September.